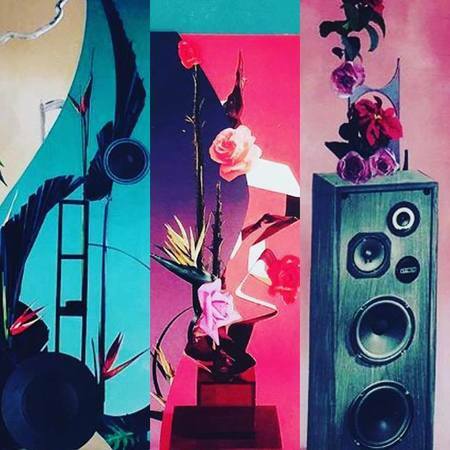 Flowers Fill The Walls of Royse Contemporary with "The Echo of Nature"
Phoenix based artist Daniel Shepherd has created a riveting new collection of vintage collages currently on view at Royse Contemporary in Old Town Scotsdale. For his new solo exhibition "The Echo of Nature", Shepherd wanted to work with something considered universally beautiful, flowers. This brilliant new body of work captures that essence, offering a familiar recall running through the work along with the artist's intention and desire to highlight the pure beauty of nature. 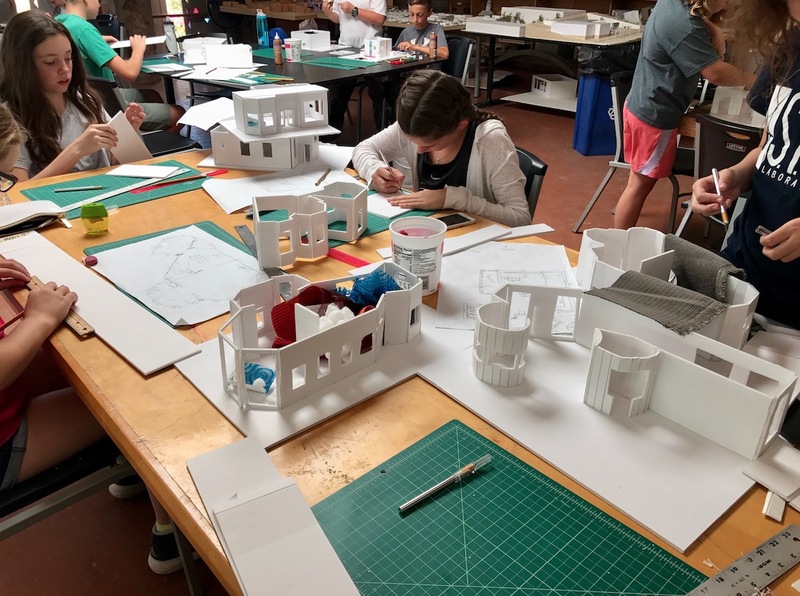 Combining creativity with academic relevance, the Frank Lloyd Wright Foundation’s innovative Summer Art and Architecture Camps give students the opportunity to think and work outside the box. Located at Taliesin West, Frank Lloyd Wright’s winter home and desert laboratory, the Summer Art and Architecture Camps encourage students to explore, create and design in a historic setting. Students see how their unique ideas can have a true impact on the world around them, as they engage in the fun and educational activities. 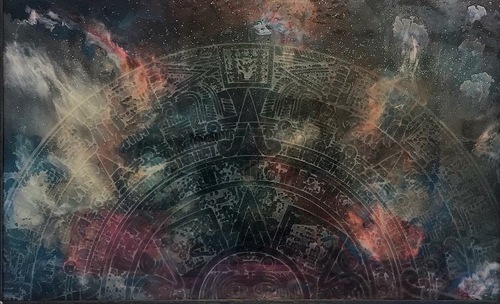 Angel Cabrales' Explores Heritage and Identity in new show "NGC 4594"
Captivating new exhibition "NGC 4594: The Sombrero Galaxy" highlights an exciting new collection of mixed media abstract paintings and sculpture by multi-media artist, Angel Cabrales. Brilliant colors, strong line work, dazzling sparkles and powerful hidden imagery fill the walls of Royse Contemporary in Old Town Scottsdale. The Tieken’s Focus on Art, Galleries, Philanthropy and More! Fred and Gail Tieken are a power couple, highly involved in the arts communities both here in Arizona as well as Los Angeles. They both play many roles, including gallery owner, collector, philanthropist and artist. Fred is a dynamic artist, creating exciting and powerful work, garnering a stellar reputation as an artist and showman over the years. 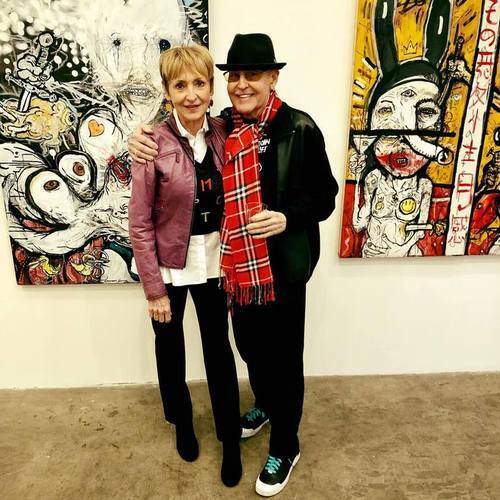 Owning two beautiful contemporary art galleries, the Tieken’s split their time between Los Angeles and Paradise Valley. 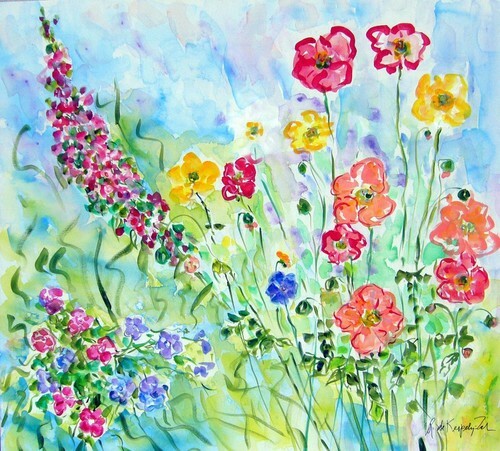 Gallery Andrea to debut “Spring Healing Wildflower Art & Fashion” highlighting the beautiful artwork of mother and daughter Andrea de Kerpely-Zak and Andrea Zakrzewski in a special Spring inspired exhibition slated to open March 21, 2018. Scottsdale’s Walter Art Gallery Showcases the work of Craig Cheply “Dawn To Dawn"